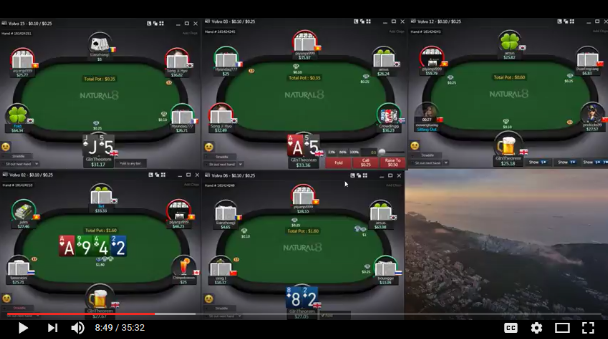 Home›Poker Videos›Video: Free strategy poker video! NL25 on soft Asian site Natural8 Poker. Video: Free strategy poker video! 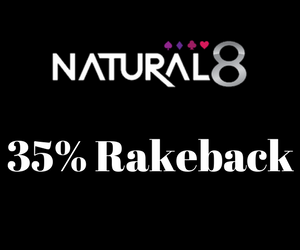 NL25 on soft Asian site Natural8 Poker. 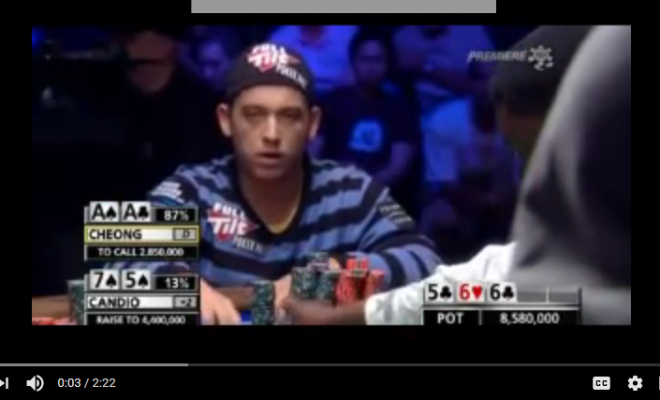 Watch GInTheorem attack the extremely fishy cash games on the Asian poker site Natural8 Poker. Learn how to target the fish and maximize your value versus weak opponents in this free and very interested strategy video.